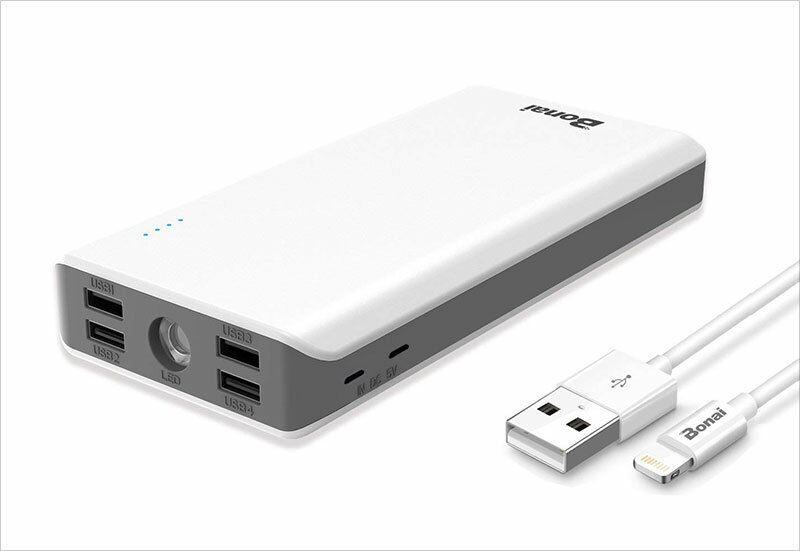 Having a power bank is becoming a necessity these days because of the (excessive) usage of mobile and tablets etc. 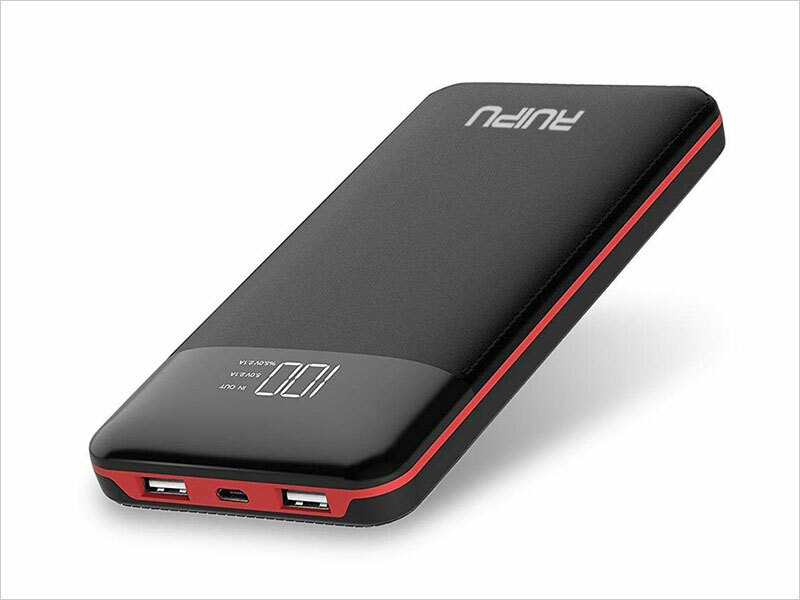 And when you are travelling, you need to have a power bank with you just in case your mobile phone’s battery dies and you gotta take photos and record videos etc. 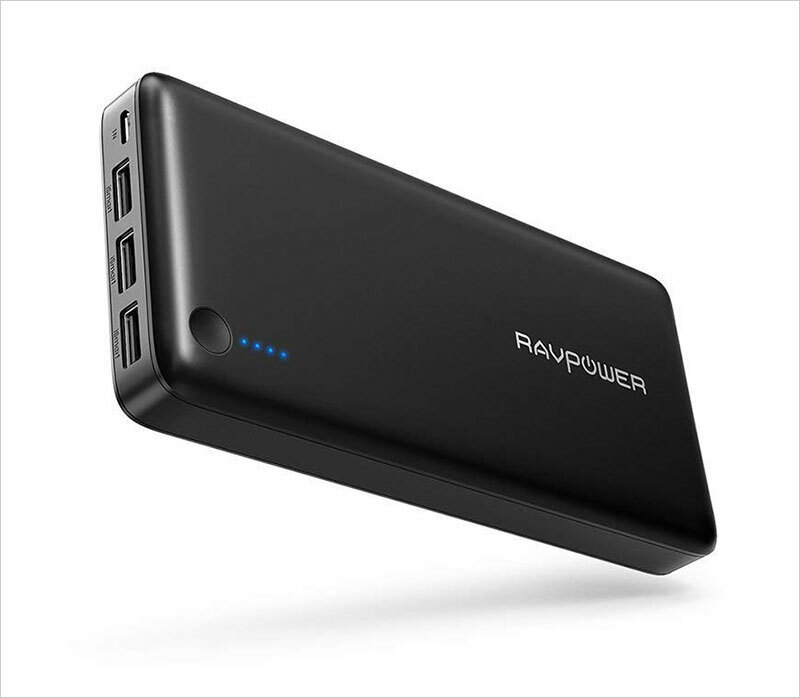 If you are looking to buy a power bank so that you are never off even when you are travelling, we will help you in purchasing the best power bank for the year 2019. 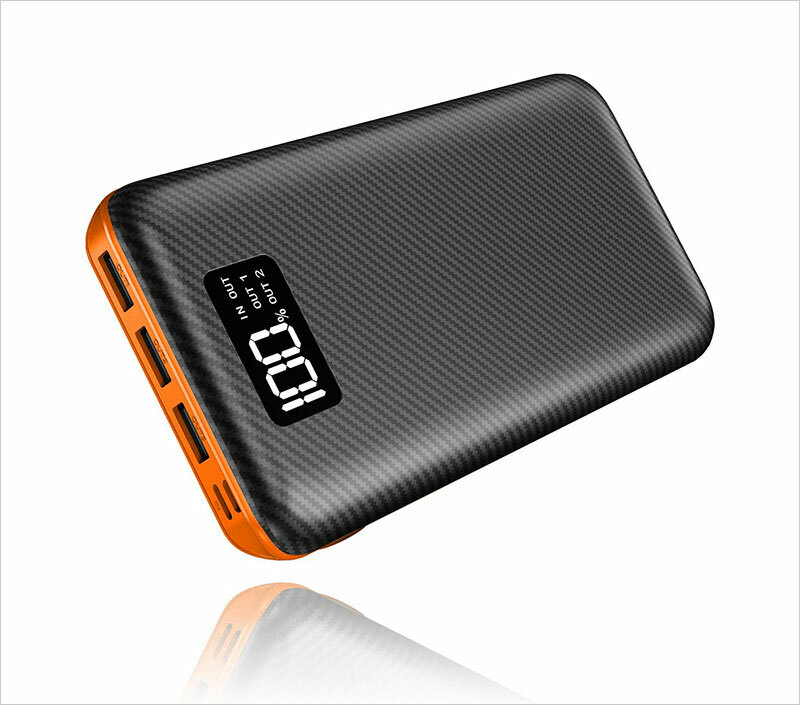 We will share factors which are important and should be kept in mind while buying a power bank. 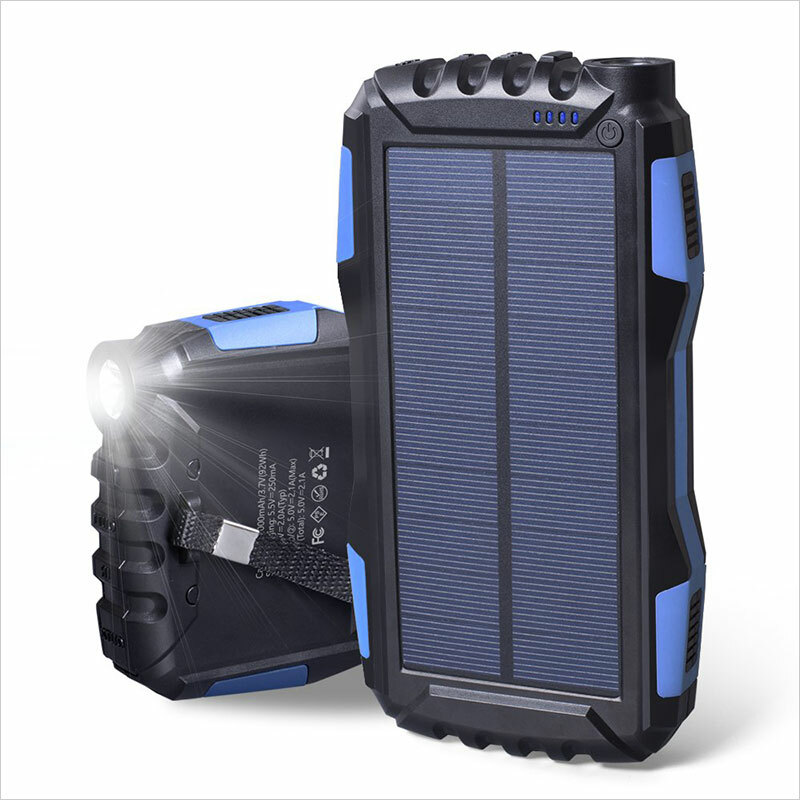 You will find many brands and options in the market with additional accessories or benefits for example; sleek design, long charging wire, built in torch light, cover etc. 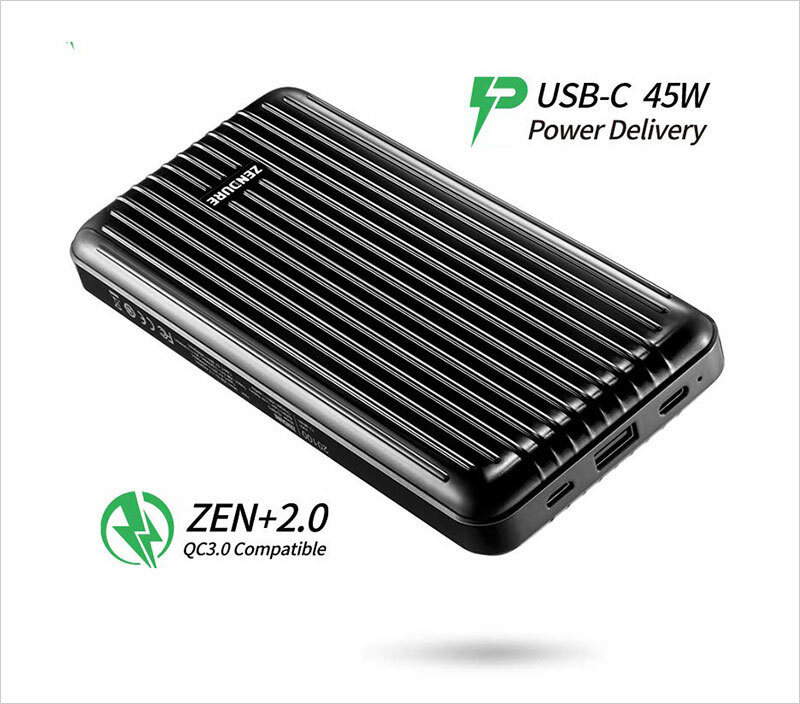 What you need to know is that you shouldn’t compromise on the performance and durability of the power bank – as you will see that a heavy duty power bank with larger number of mAh will be heavier in weight than the smart & sleek one in silver which you want to buy but it is pricey and isn’t a fast charging power bank as well. 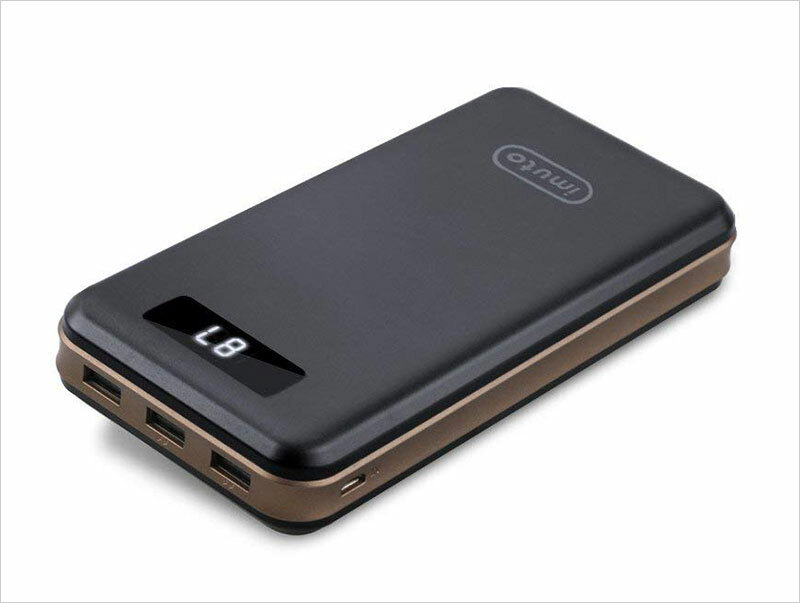 First off, make sure that your power bank doesn’t have to weigh a lot. You will be travelling and you would not want extra weight in your hand bag. 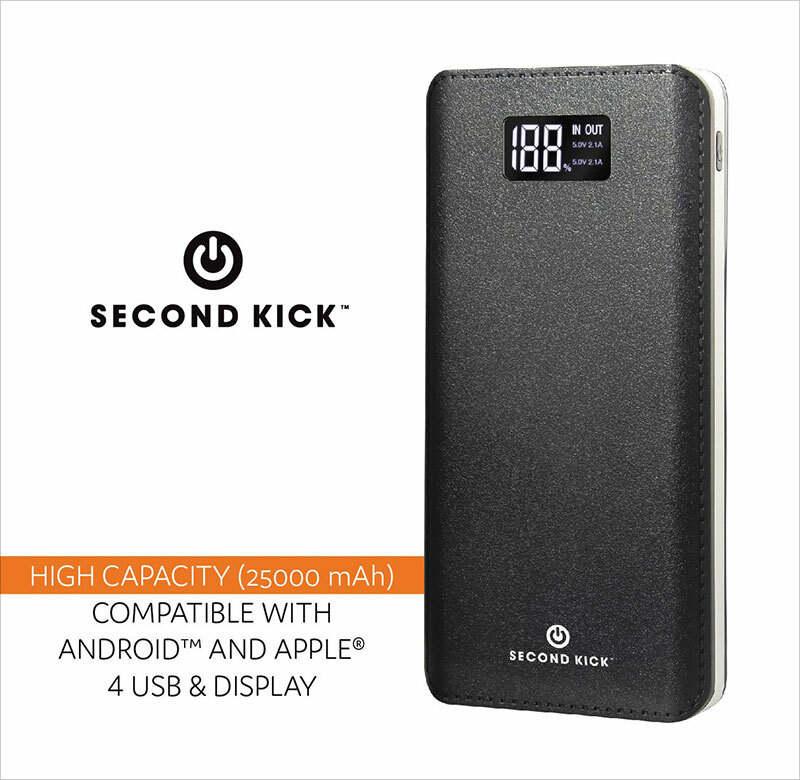 Second most important thing is the size of the power bank, do not get a huge power bank because it will be difficult for you to carry while you capture the beautiful sunsets or make Boomerangs of your friends. 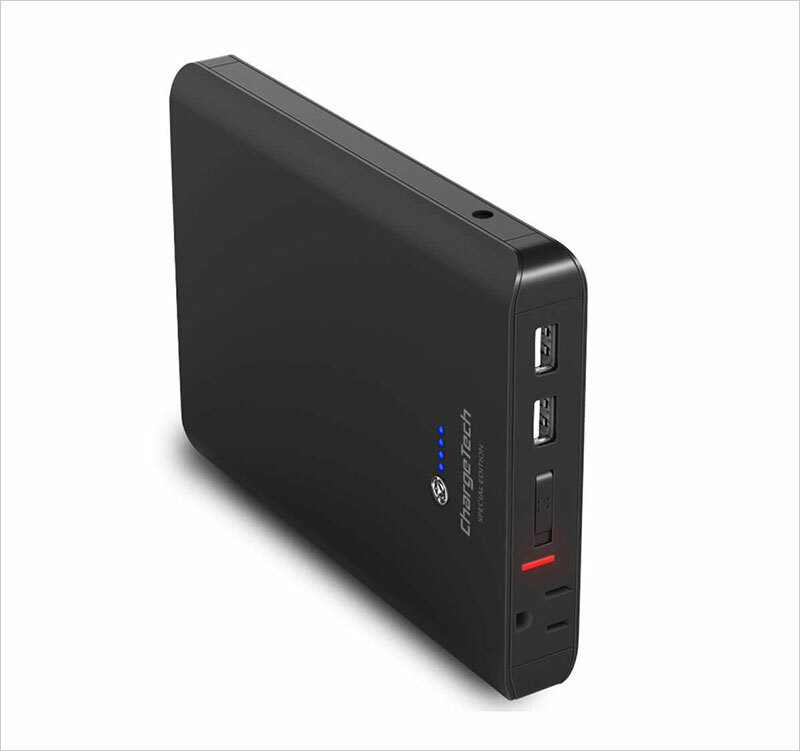 Then you need to make sure that your power bank is compatible with all your devices which are supposed to be charged. And it is a good idea to run a test trial for all the devices and the power bank so that you don’t spend money on something which can only charge one of your devices. 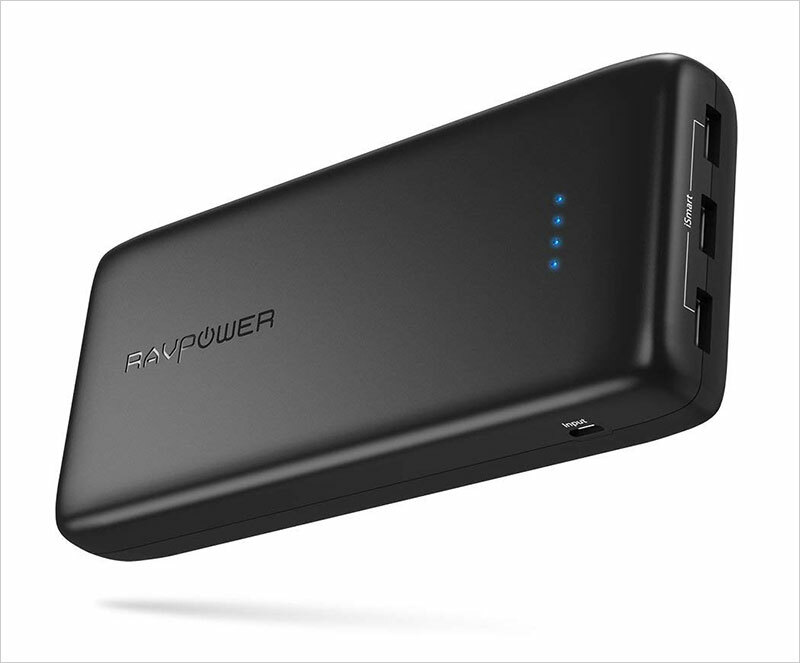 Get a power bank that ‘offers’ fast charging – for itself as well as for your devices as not everyone has the time and patience to charge the power bank to the full first and then wait for hours for their devices to be charged too.